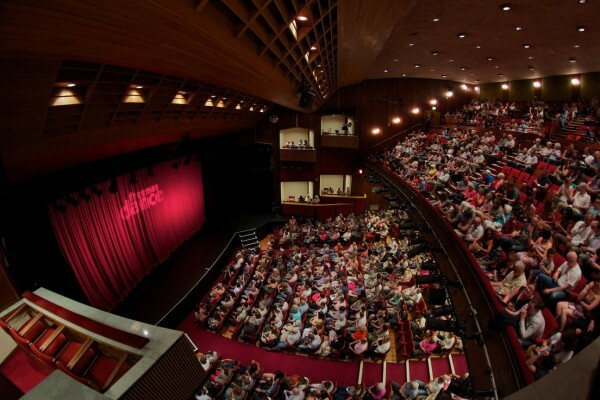 Priding themselves on being the ‘only professional theatre in Coventry’, the Belgrade Theatre offers a more unique night out with your other half. Since it’s grand opening in 1958, the Belgrade has become an almost iconic building within the city’s landscape. The theatre company are recognised for working within the community as well as for hosting professional shows for a variety of audiences. Shows tend to vary week on week, and even night on night, so just take a peek at their ‘what’s on’ list, and try a date with a difference. Who doesn’t love a meal and a movie? It’s the classic couple! The Skydome complex offers a large Odeon cinema complex and various restaurant outlets. Next door you’ll find the Skydome Arena, the city’s first ice-skating centre. Here you can book a variety of afternoon, evening and nighttime sessions for a romantic skate (with hopefully very few comical slips)! The arena is also home to the Coventry Blaze ice hockey team, so it’s definitely one for all of the sporting couples out there who are looking for some exciting sports action. One of our own team had their first date here! This place is fashionable, but cosy and is loads of fun if you’re looking for a loved-up night out this Valentine’s Day. The building dates back to 1783 and is steeped in history, which is always romantic, right?! Well, if you consider the site of the last public hanging in Coventry, romantic it sure is. Aside from all the death, this seriously is a cool place to check out and not too pricey either! 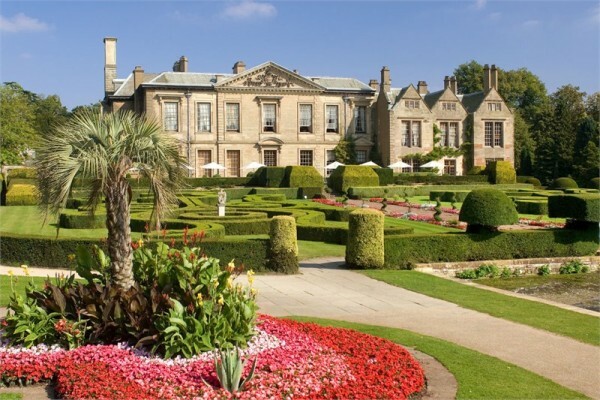 Just a couple of short miles away from the Coventry city centre, Coombe Abbey is a stunning country park covering a massive 500 acres. If you both want to get away from the busy city lifestyle, or your third year workload, head here to enjoy beautiful surroundings, diverse wildlife and tranquil lakes. A perfect picnic location; you choose whether to drift the day away relaxing, or go for a long walk around the park. 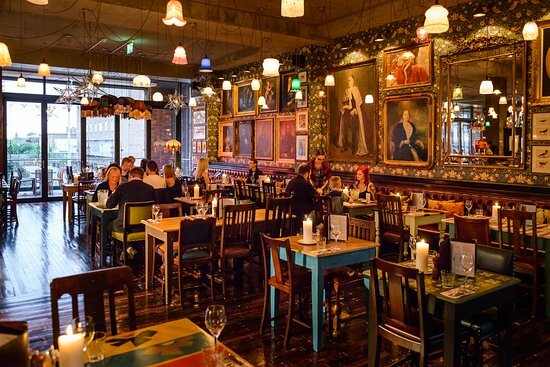 ‘One of Coventry’s newest and most stylish restaurants, the Cosy Club is the perfect location for a Valentine’s date. It’s right in the city centre and offers a great choice of delicious food and unique cocktails. They even have a special Valentine’s menu that will ensure you have a special night!